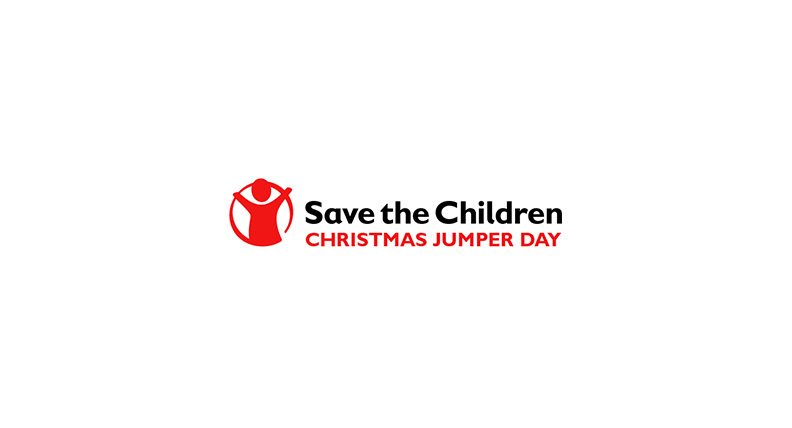 Clarke Group have signed up for this years Christmas Jumper Day on behalf of Save the Children. The event taking place on Friday 15th December 2017 encourages people to don their snazziest Christmas jumpers to raise invaluable funds. The event will see thousands of people across the country take part. Don’t forget every penny counts – just £1 can buy life-saving re-hydration salts for 16 sick children, it could be the difference between a hot meal or no meal for a hungry child or the preventative medication needed to fight malaria and pneumonia. Our donation code is TEAM131117 text this to 70050 to donate £2.